Lines and sketches lay the foundation for most works of art. They guide every budding Picasso or Van Gogh recreate the world they pictured so intricately inside their mind. 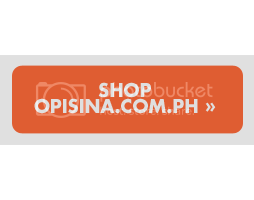 Opisina.com.ph shares some interesting things about pencils today. 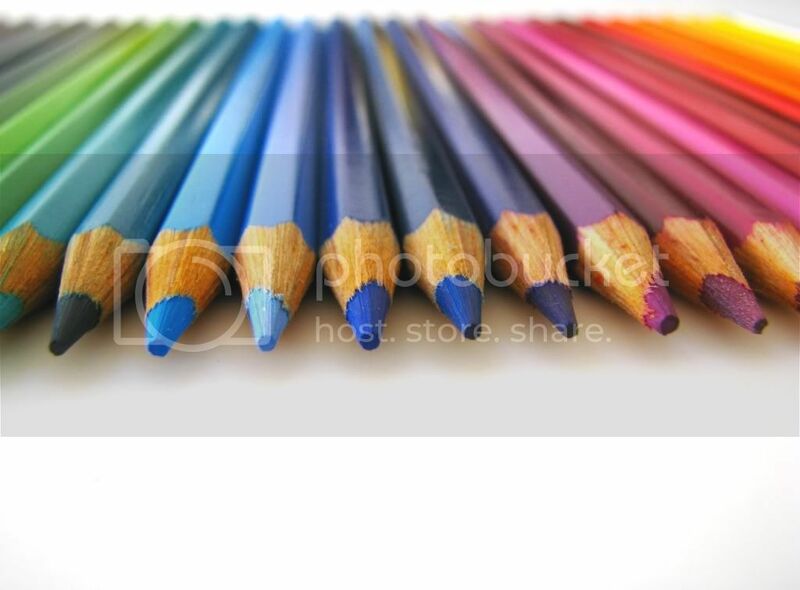 Graphite pencils are one of the most commonly used pencils in drawing or writing. They are composed of clay and graphite and are encased in wood like most pencils. Graphite pencils vary in darkness or density and are numbered accordingly based on these factors. Graphite pencils may also be sold without its wooden casing although as thick in diameter as a regular pencil. This type of graphite pencil is largely used for limning shadows and creating dramatic effects in sketches. Charcoal pencils are similar to graphite pencils in darkness and density but coarser in texture and smudge easily. It is available in white color and sepia tone. Carbon pencils produce a darker stroke than graphite but are by far refined than charcoal. These pencils are composed of lamp black and clay. Carbon pencils could also be comprised of part charcoal and graphite depending on the maker. Also known as pencil crayons, coloured pencils appear just like regular pencils but instead of having a graphite core, it contains a wax-like one of varying colors. Grease pencils can write on any surface even non-porous ones such as plastic, glass, and metal. Also known as a wax pencil or chinamarker, the pencil is made of pigmented wax and encased in wood that can be sharpened or peel-off paper. Marks made by the pencil is essentially water proof although it can be easily wiped off using a paper towel. Watercolour pencils are used to produce the same swishy washy effect of water color on paper. The pencils can also be used to draw sharp strokes but can also be softened or otherwise saturated with the use of brushes.